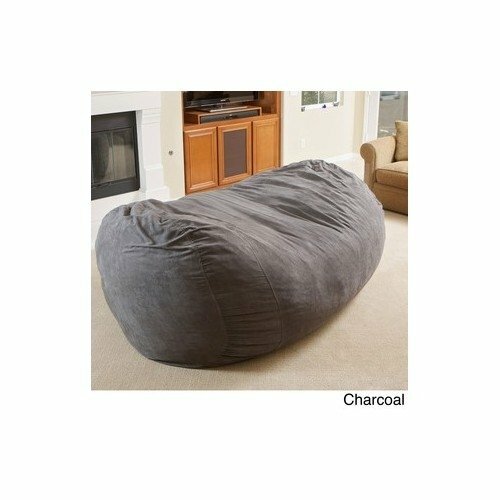 Kick back and relax on this huge bean bag. This bag features a double-stitched cover and soft microfiber synthetic suede. Designed to keep you elevated above the floor at all times. Give yourself or child a comfortable and durable seat of their own that you'll happily keep among your own furniture. This lounge chair is a child safe bean bag chair has a suede cover and is filled with a combination of long-lasting polystyrene beans. If you have any questions about this product by Larson, contact us by completing and submitting the form below. If you are looking for a specif part number, please include it with your message.